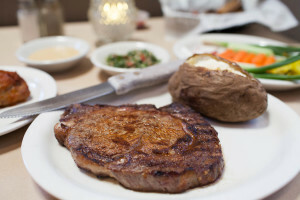 Tulsa restaurant steak house offering lobster, salmon, hummus prime steak, seafood, hickory grilled steaks, rib eye steak, porterhouse steak, orange roughy, ribeye steak in Tulsa. We are one of Tulsa's only restaurants with a separate smoking section. Come enjoy a cigar with a steak and glass of wine. 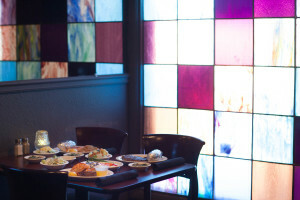 Silver Flame Steakhouse is Tulsa’s premier Middle Eastern steakhouse. We have a none smoking and smoking section in climate separated rooms so you can enjoy the best hickory grilled ribeye steak in Tulsa! Have a large group or event? Ask about using our conference room that seats up to 100 guests. At Silver Flame we also offer catering for up to 600, and our banquet area seats up to 120 people! Please call the catering Manager by Telephone at (918) 496-3311 with any Questions and/or Reservation Requests. 2016 © . All Rights Reserved.